Gee, Helen. 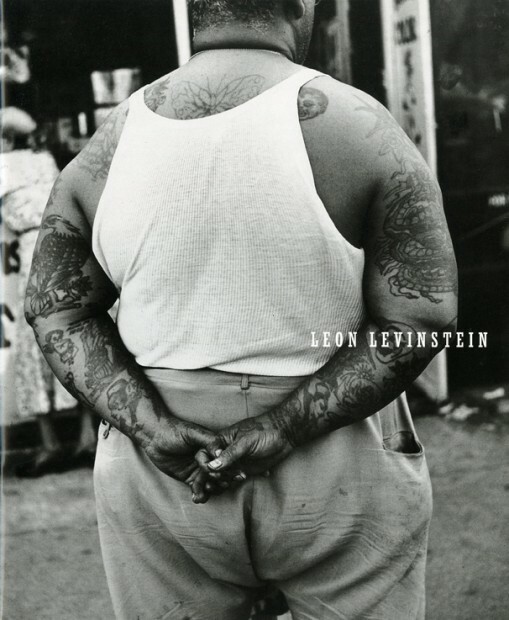 Soft cover 10 3/8 x 8 ½ inch, 24 pages, 18 illus.. Leon Levinstein was a student of Sid Grossman and a Photo League member. He was also a solitary curmudgeon who despite his imposing size, excelled in making beautiful surreptitious portraits of his fellow New Yorkers with a respect for their humanity and complexity. Essay by Helen Gee. Soft cover, 10 3/8 x 8 1/2 inch, 24 pages, 18 illus.